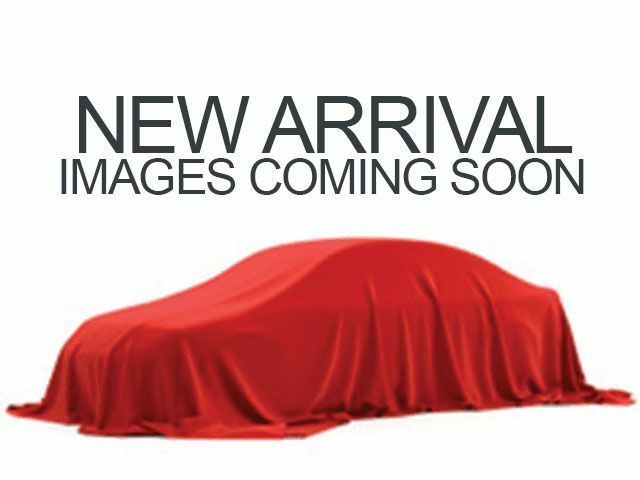 Description **LIKE NEW CONDITION, **PREMIUM WHEELS, **THIS CAR WILL NOT LAST LONG!, **REDUCED** PRICED TO SELL!. 15" Wheels w/Full Covers, 160-Watt AM/FM/CD Audio System, 4 Speakers, ABS brakes, Air Conditioning, AM/FM radio, Brake assist, Bumpers: body-color, CD player, Cloth Seat Trim, Delay-off headlights, Driver door bin, Driver vanity mirror, Dual front impact airbags, Dual front side impact airbags, Electronic Stability Control, Four wheel independent suspension, Front anti-roll bar, Front Bucket Seats, Front Center Armrest, Front reading lights, Illuminated entry, Low tire pressure warning, MP3 decoder, Occupant sensing airbag, Outside temperature display, Overhead airbag, Panic alarm, Passenger door bin, Passenger vanity mirror, Power door mirrors, Power steering, Power windows, Radio data system, Rear anti-roll bar, Rear window defroster, Reclining Front Bucket Seats, Remote keyless entry, Security system, Speed control, Speed-sensing steering, Steering wheel mounted audio controls, Tachometer, Telescoping steering wheel, Tilt steering wheel, Traction control, and Trip computer. 2016 Kelley Blue Book Brand Image Awards are based on the Brand Watch(tm) study from Kelley Blue Book Market Intelligence. Award calculated among non-luxury shoppers. For more information, visit www.kbb.com. Kelley Blue Book is a registered trademark of Kelley Blue Book Co., Inc. We offer Market Based Pricing, please call to check on the availability of this vehicle. 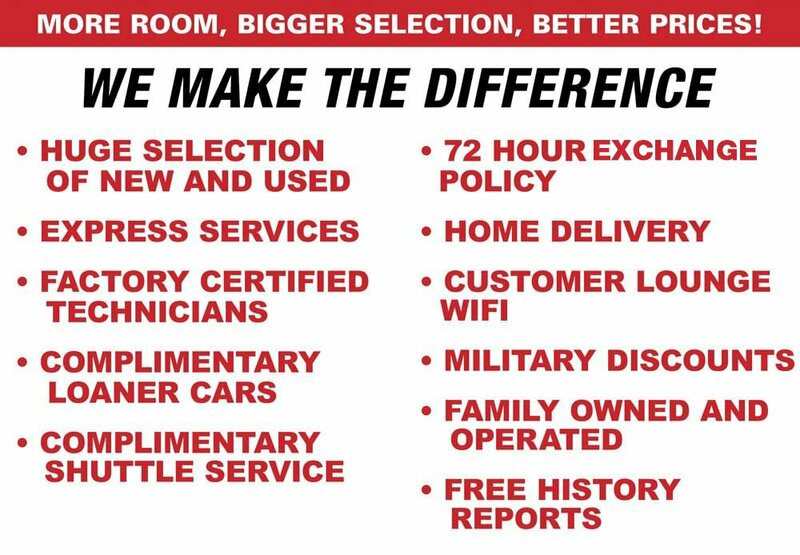 "We will buy your vehicle even if you don't buy ours" -Randy All prices are plus tax, tag and fees.